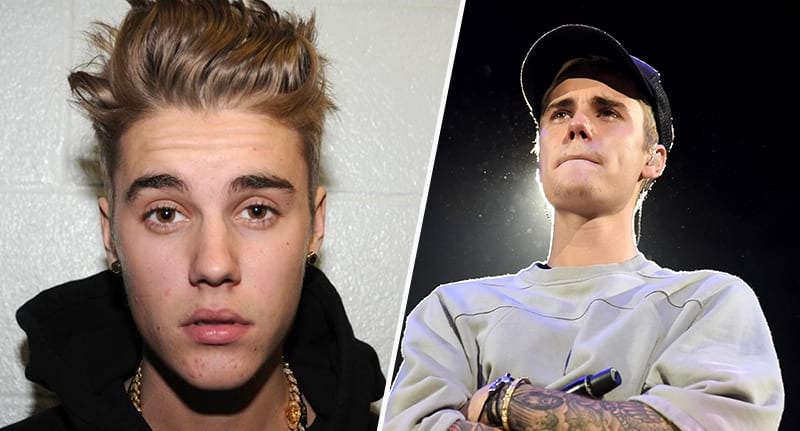 Justin Bieber has denied claims he cancelled the final 14 dates of his ‘Purpose’ world tour to start up his very own church. Yesterday, the singer was out and about in Beverly Hills when he was asked by TMZ if he had cancelled the concerts due to ‘religious reasons’. 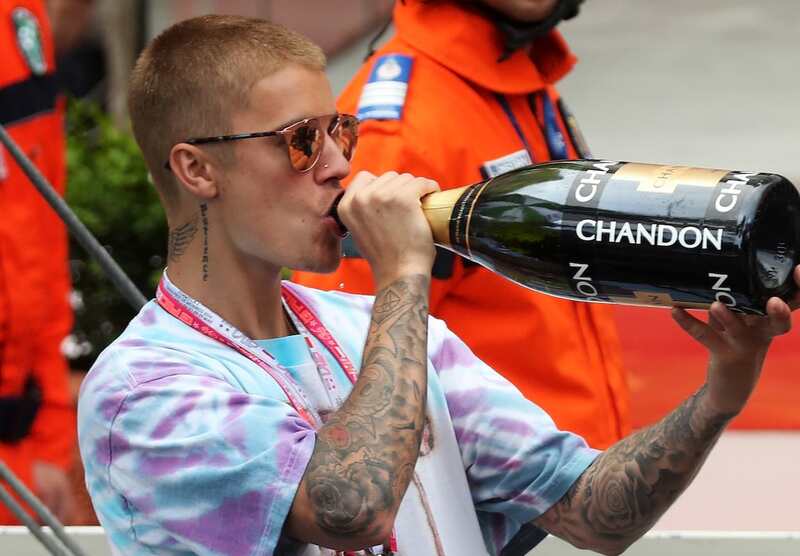 The claims came from entertainment guru Richard Wilkins who said sources close to Biebs had revealed the true reason he’d taken time off the tour bus was to ‘reconnect with his faith’ and possibly even start his own church. 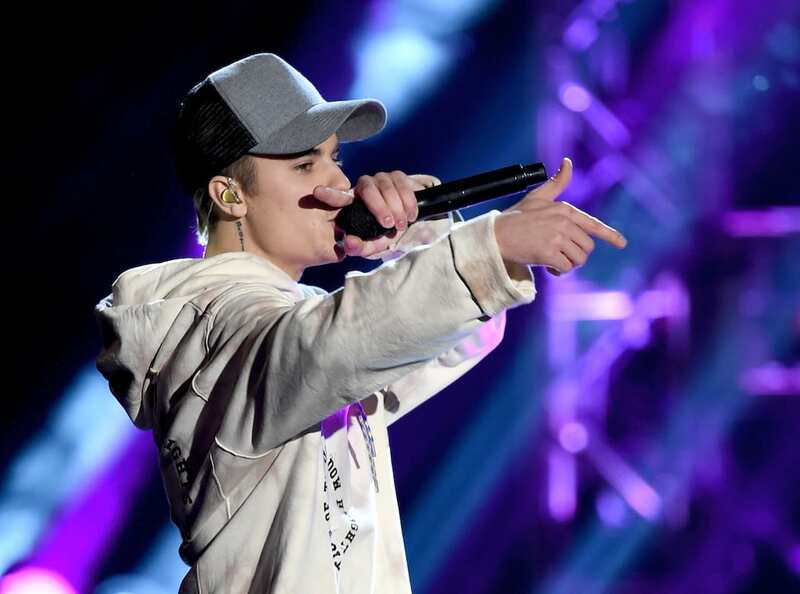 Fans were left disappointed when Justin Bieber announced he wouldn’t be continuing his tour. That was never our intent. But a man’s soul and well being I truly care about came first and we must all respect and honor that. Now please stop commenting on all my other photos that have nothing to do with this :) just kidding….but I’m not. Jokes aside your support for Justin is inspiring. Cheers.